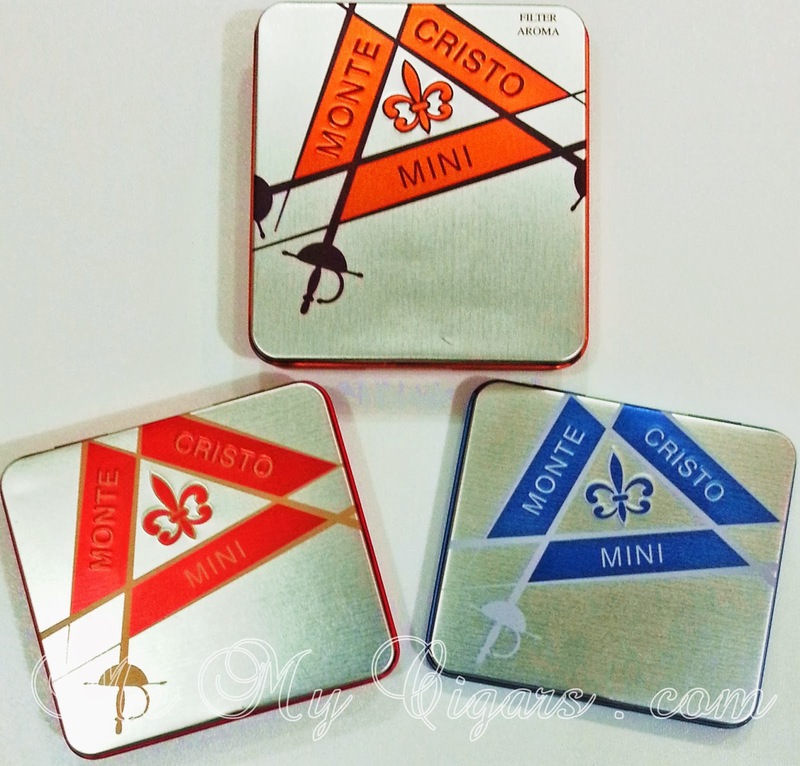 The Latest blend of Montecristo Mini's are now made available after almost a year of its announced release. 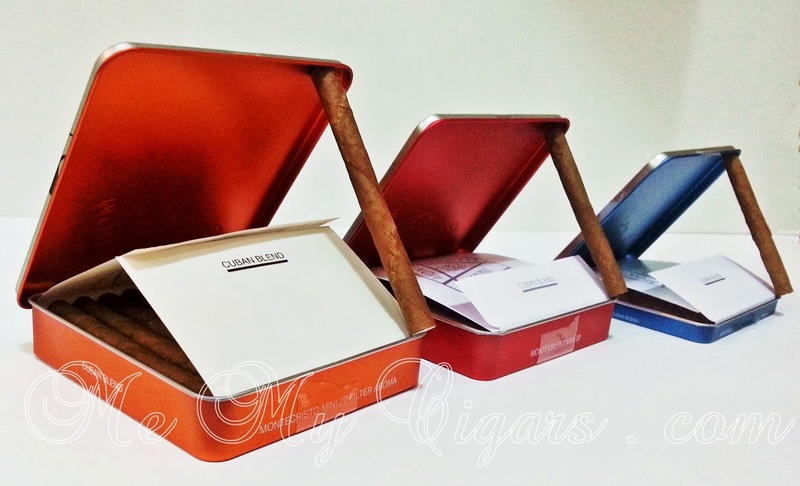 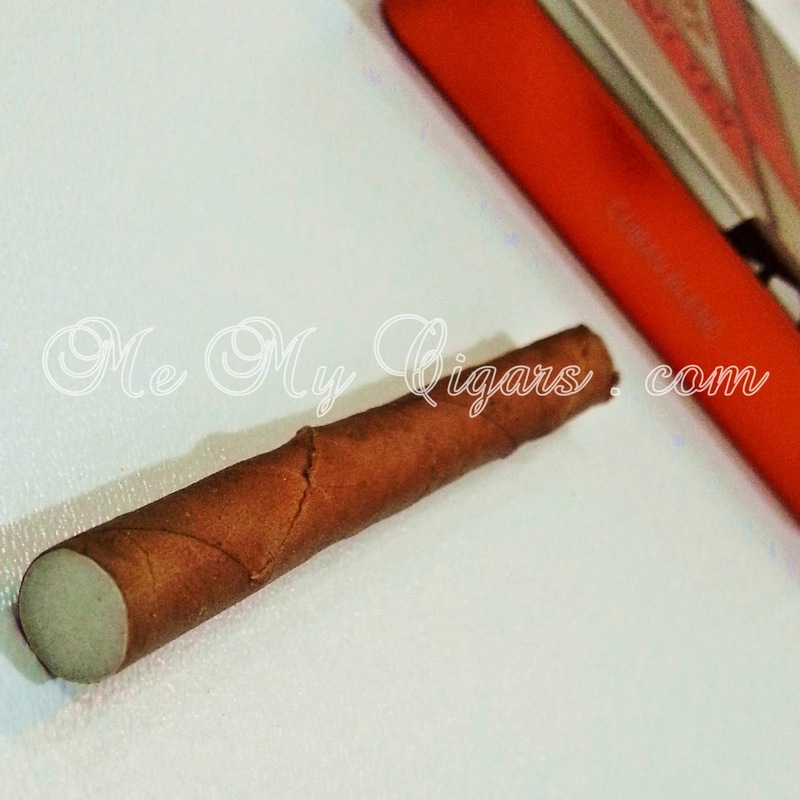 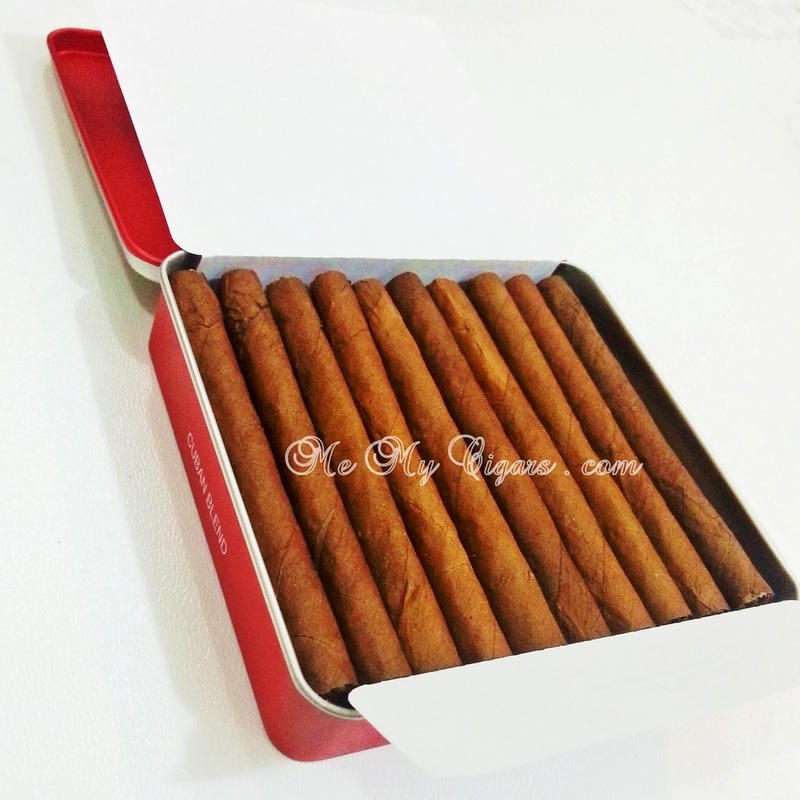 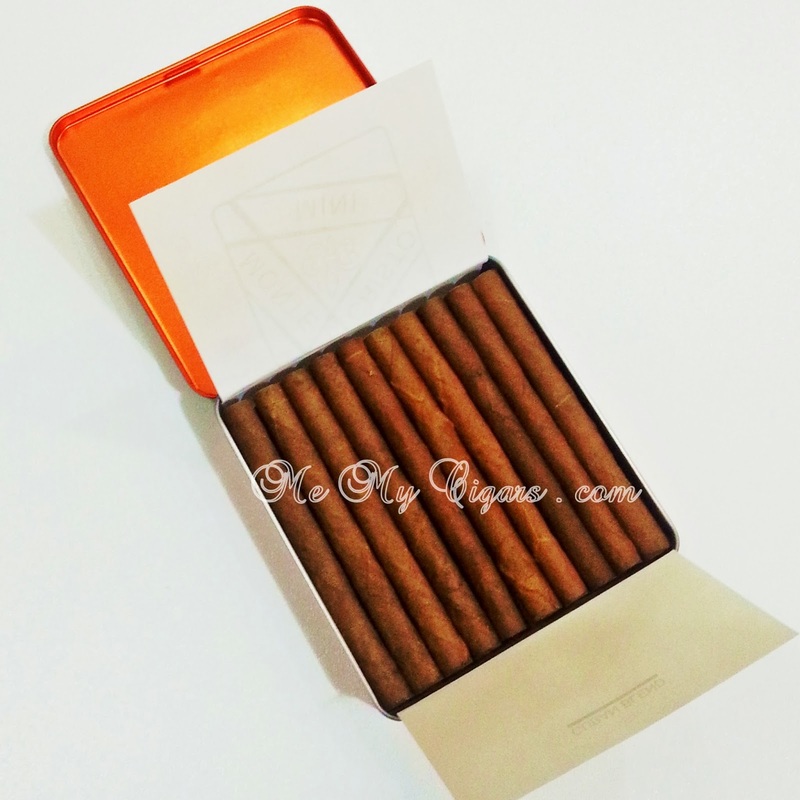 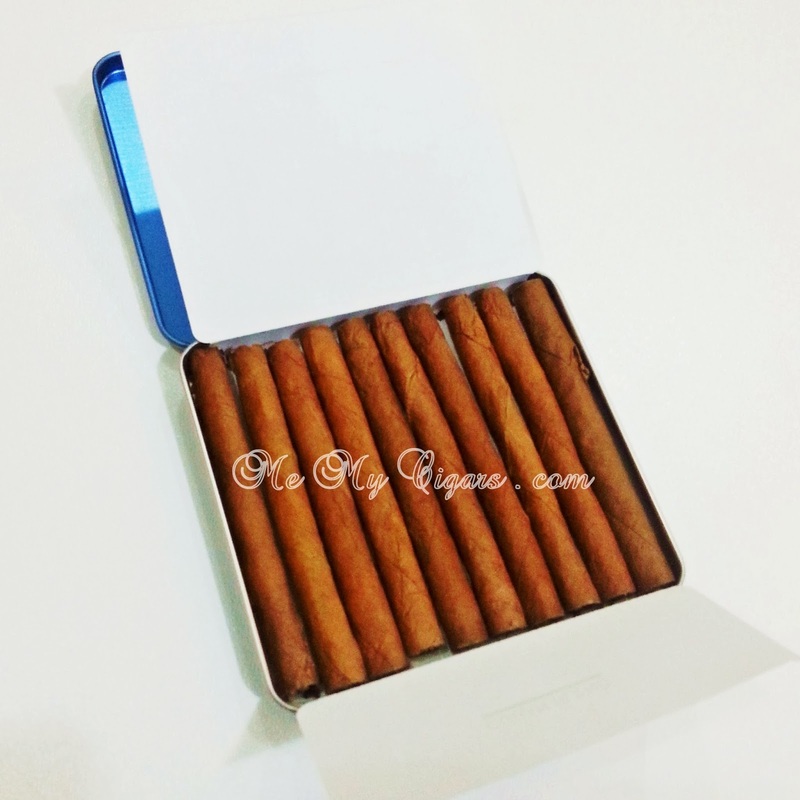 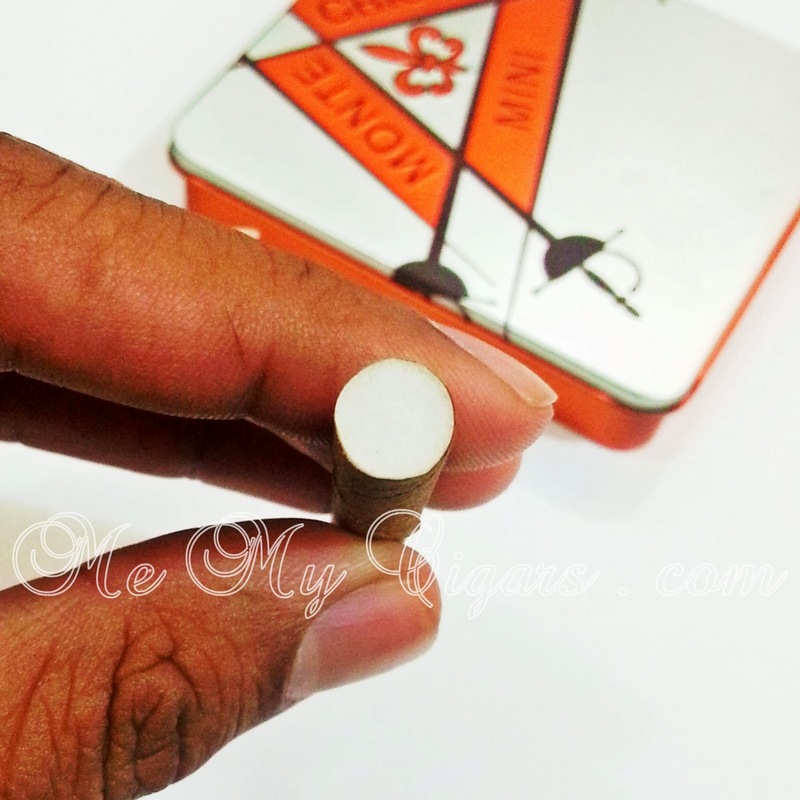 The new blends which are made of 100% Cuban tobacco offer new dimensions for the cigarillo smokers. 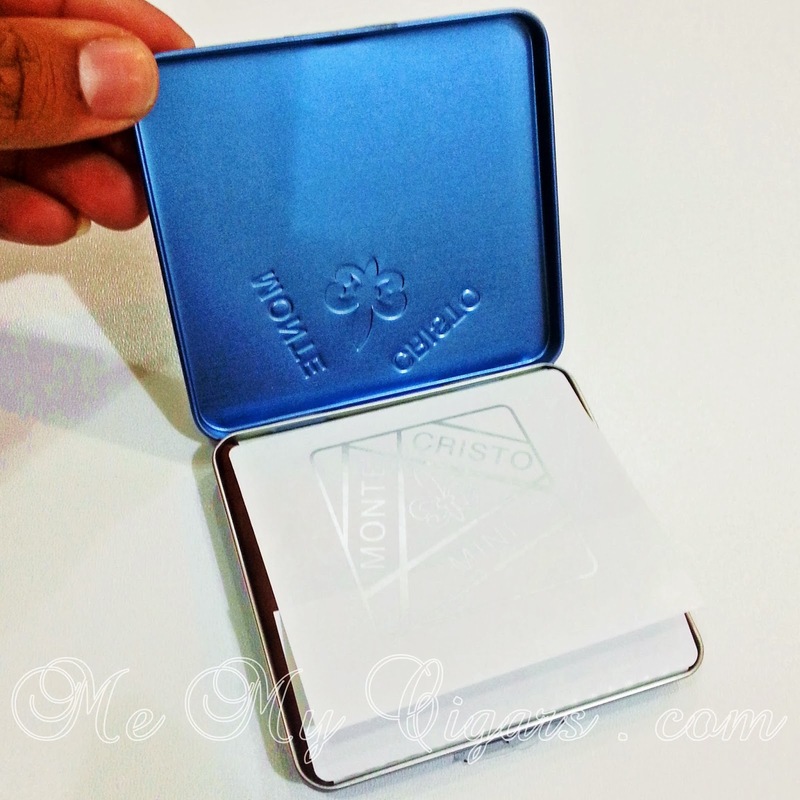 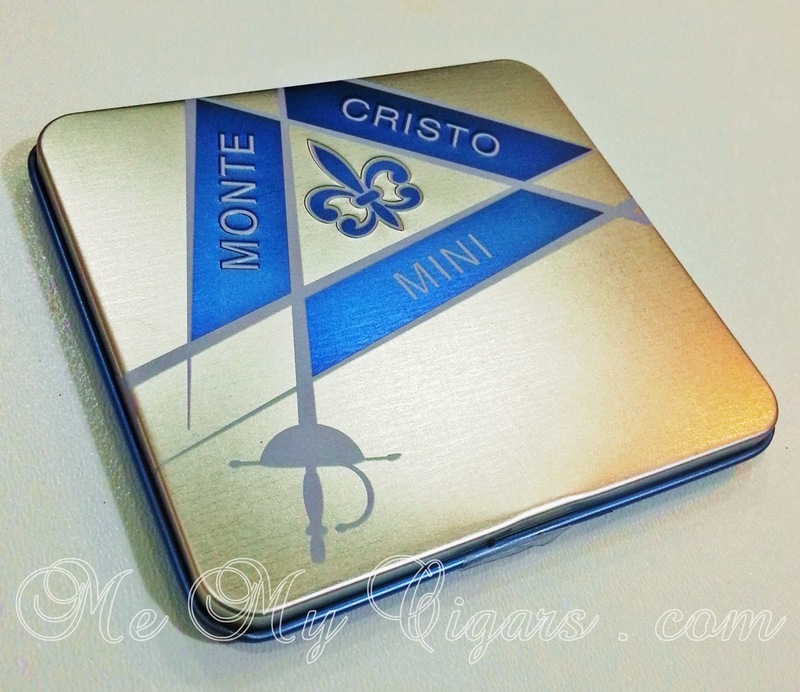 The Montecristo Blue - comes in a beautiful embossed tins of 10s and 20s with blue offset colored logo offers a smooth flavored smoke. 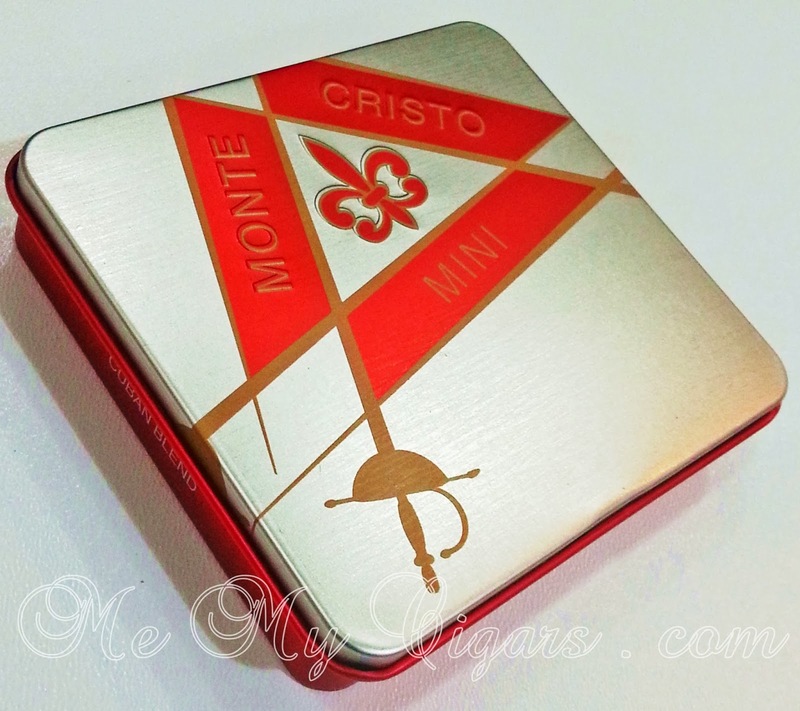 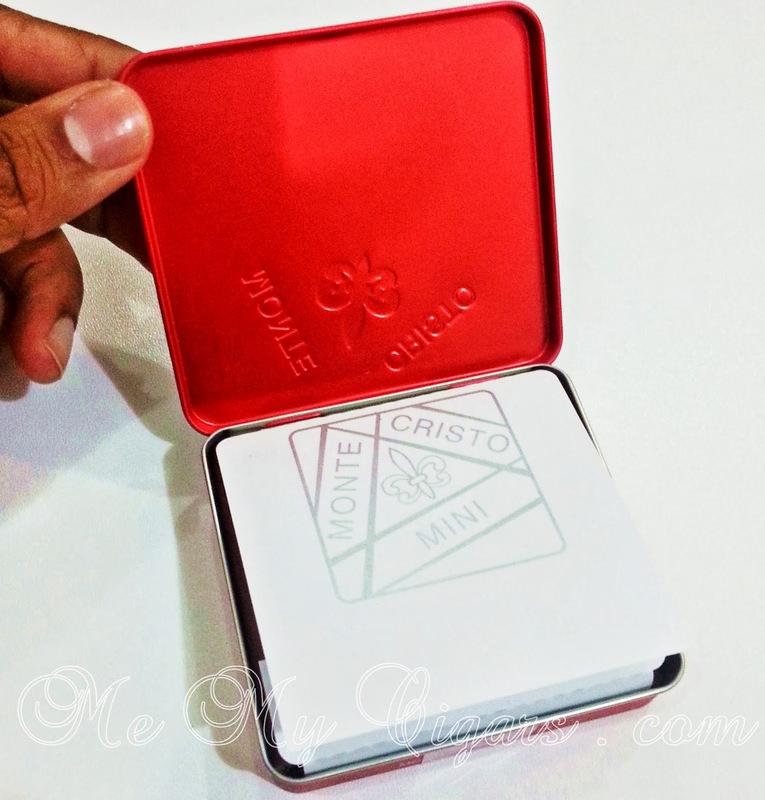 The Montecristo Red - comes in a beautiful embossed tins of 10s and 20s with red offset colored logo offers a full flavor smoke. 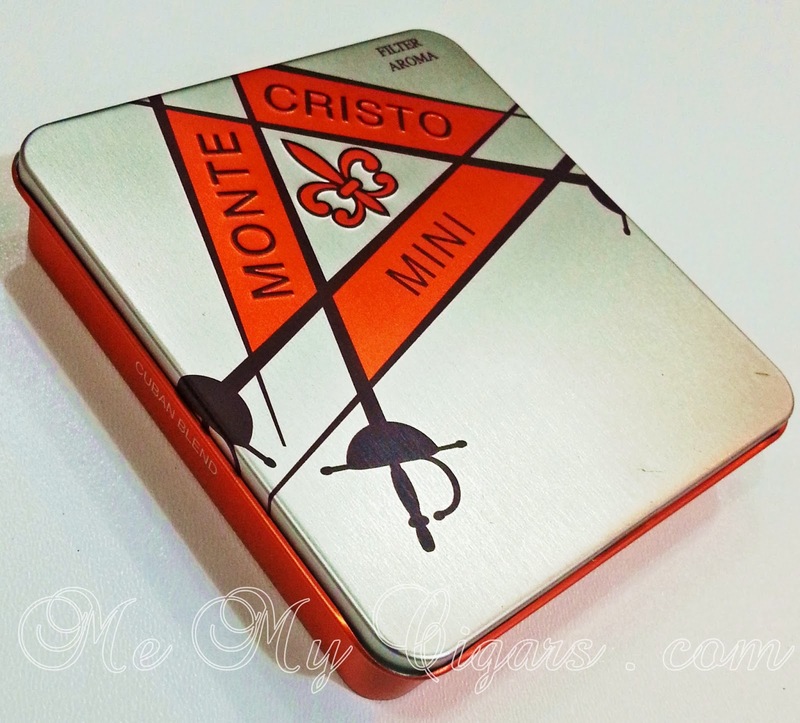 The Montecristo Aroma - comes in a beautiful embossed tins of 10s and 20s with orange offset colored logo, brings in a unique blend to the Cuban cigarillos by offering hints of vanilla flavor in the smoke. 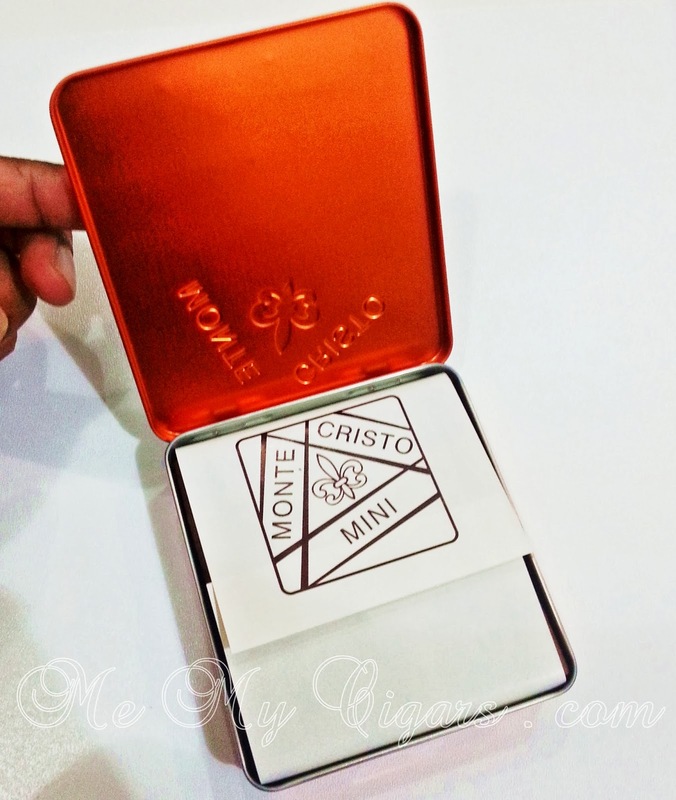 Also the Montecristo Aroma comes with an Aroma Filter to cater to different markets.